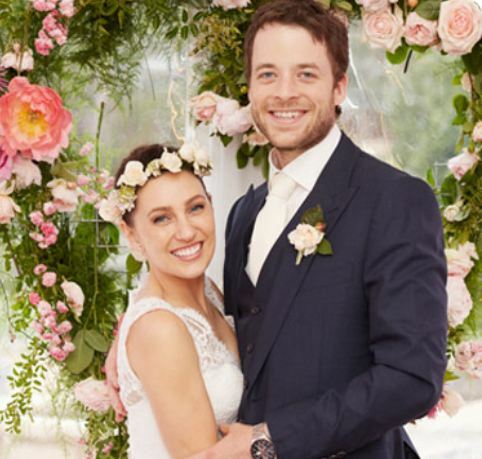 Comedian Hamish Blake, and his wife Zoe Foster Blake, welcomed their first child on May 10 and have named their son Sonny Donald. Sonny Blake shares his middle name with his father. 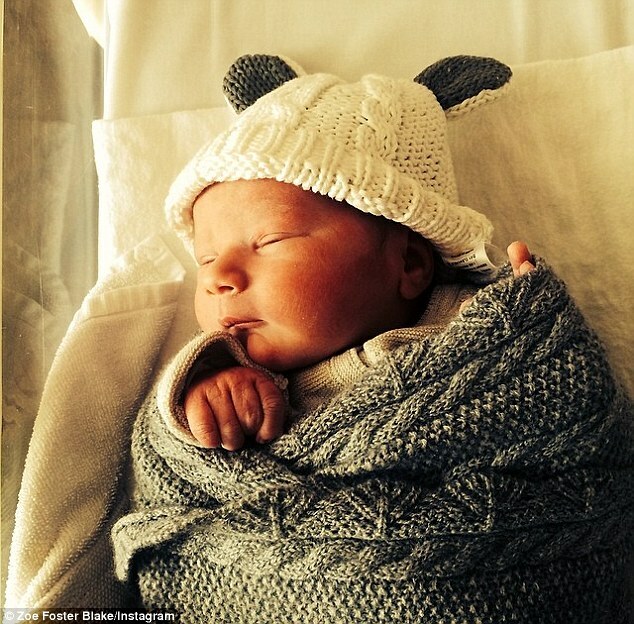 Hamish has been covered on the blog twice, once for his surname, and again for his first name. Zoe is a writer; her first novel, Air Kisses, was published in 2008, and her fourth, The Wrong Girl was released a few months ago. Zoe is also a blogger on beauty website Fruity Beauty, has written a book of beauty tips called Amazing Face, and has her own skin care range called Go To. She is the dating columnist at Cosmopolitan, and has written a dating and relationship guide called Textbook Romance, with contributions from Hamish. She writes a pop culture column for Sunday Style. Hamish and Zoe were married on December 11 2012, which was Hamish’s birthday. Zoe and Hamish joked that they had called their baby Dracula Von Sandwich Twinklestar, and back in February, Zoe said in an interview that they still hadn’t decided on names, although there were several they liked and kept changing their minds. She noted that “odd” names are really popular now, and everyone is used to “kooky” names, so whatever name they picked would fit in. She did say they wouldn’t go “really crazy weird” though, as they would be naming an adult rather than a baby. It sounds as if they were after a name that was “different but not too different”, and Sonny fits the bill, as it is not in the Top 100, but not too far away from it either.